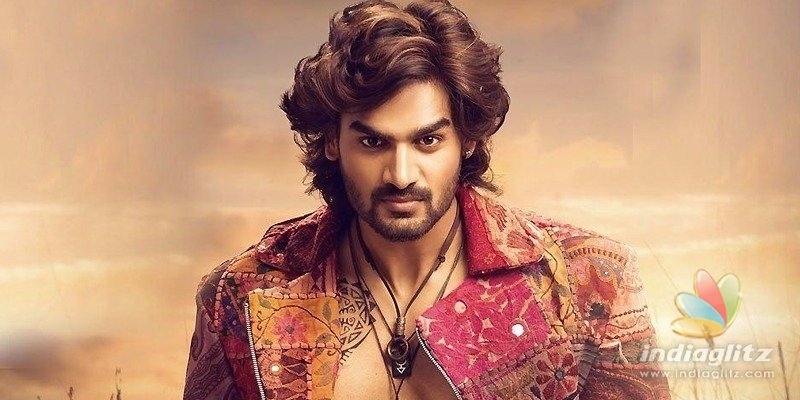 'Hippi' stars 'RX 100' hero Karthikeya in the lead. At one level, the Telugu-Tamil bilingual comes across as a romantic-comedy with adult comedy features. 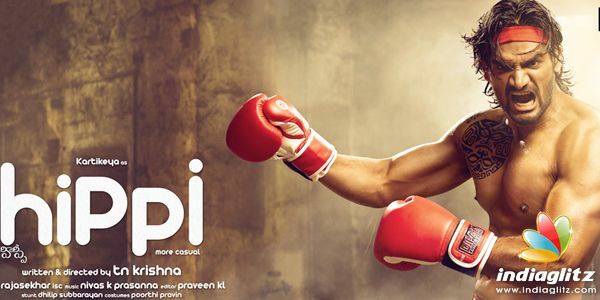 Vennela Kishore accuses the hero of being a philanderer. The male lead will be seen in a romantic role. Digangana Suryavanshi and Jazba Singh are the female leads in this TN Krishna-directed movie. Nivas K Prasanna has composed the tunes, while Kalaippuli S Thanu produced it under V Creations. JD Chakravathy, Hari Teja, Bramhaji, Sudharshan and Trishool are part of the cast. Dialogues are by TN Krishna/Kasi Raju, while cinematography is by RD Rajasekhar. Editing is by KL Praveen. Stunts are by Dhilip Subbarayan.